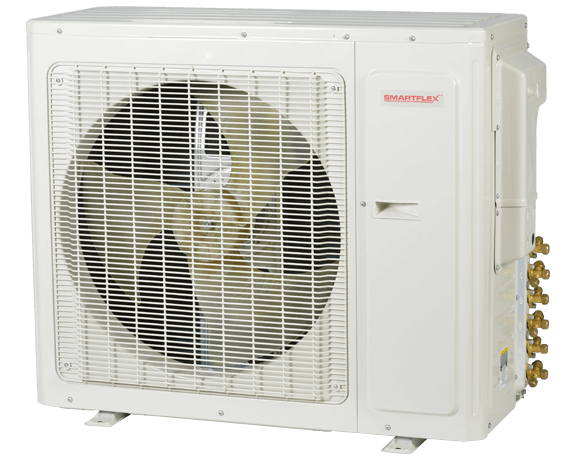 The Duct-Free Mini-Split Inverter Heat Pump provides both cooling and heating comfort. Advanced technology delivers energy savings and comfort while design provides maximum flexibility in placement and product choice. Section of wall mount unit, 4-way ceiling cassette, ducted unit, and floor/ceiling unit in multiple capacities.